The mission of XKLRadio is to bring a sense of uniqueness, having a window to stand out fused with class, style, and substance transformed into a public service of music, video, fashion, and media. The one key of the brand is being exclusive, which DJ Pat brand as “xklusive”, hence “XKL”, hence his nickname Mr. XKLusive. This site allows to continuously listen to XKLRadio previous and updated interviews, media content & more.DJ Pat’s goal is to continue to spread his vision of music in DJing, Radio, and Video. XKLRadio is just the music/ DJ side of the brand. DJ Pat’s secret to djing is making sure his crowd hear the latest, freshest, most xklusive contemporary and old school. 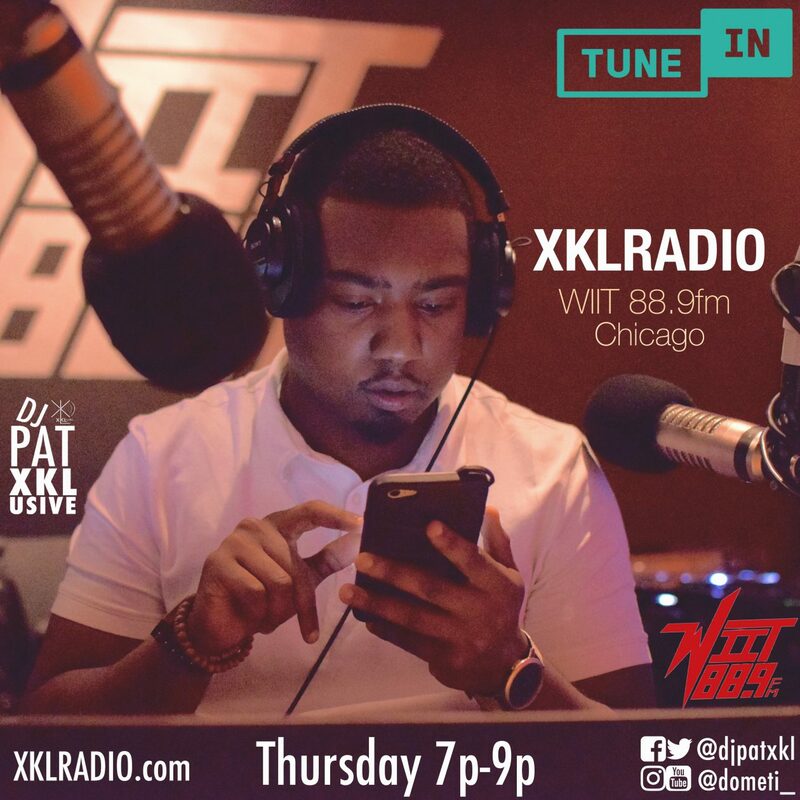 You can listen to XKLRadio Thursdays 7p-9p on WIIT 88.9fm Chicago, also on the TuneIN app. According the dictionary exclusive states as being “limited to the object or objects designated: exclusive attention to business,fashionable; stylish.Our purpose is to be XKLusive, which is not just a brand but a mindset, a lifestyle.